OUR PLACE "the first official World Heritage Photographic databank" is a worldwide photographic project committed to presenting the wonder and significance of the planet’s most important Cultural and Natural World Heritage sites to a global audience, through great visual images in partnership with the UNESCO World Heritage Centre. 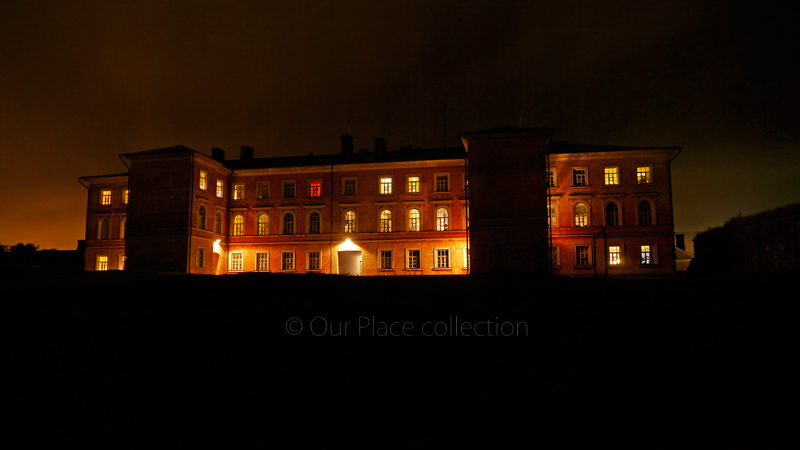 The project is building an exclusive archive of photographs taken especially for the OUR PLACE Collection by a team of international photographers, and it is publishing a series of high quality photographic books and organizing photographic exhibitions and other World Heritage focused promotional activities. 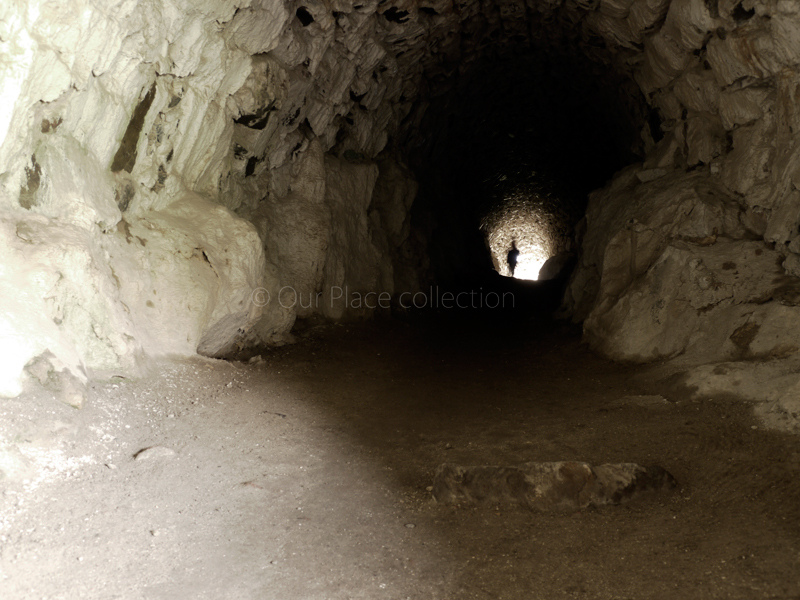 The sites selected by the OUR PLACE project as warranting UNESCO World Heritage status, are a precious global resource that needs to be protected and preserved for future generations. Like all resources, unless carefully managed, these unique sites can be damaged, badly exploited or even lost forever. We at OUR PLACE believe that if people are made aware of the World's Heritage, then they will be able to care about the World's Heritage. 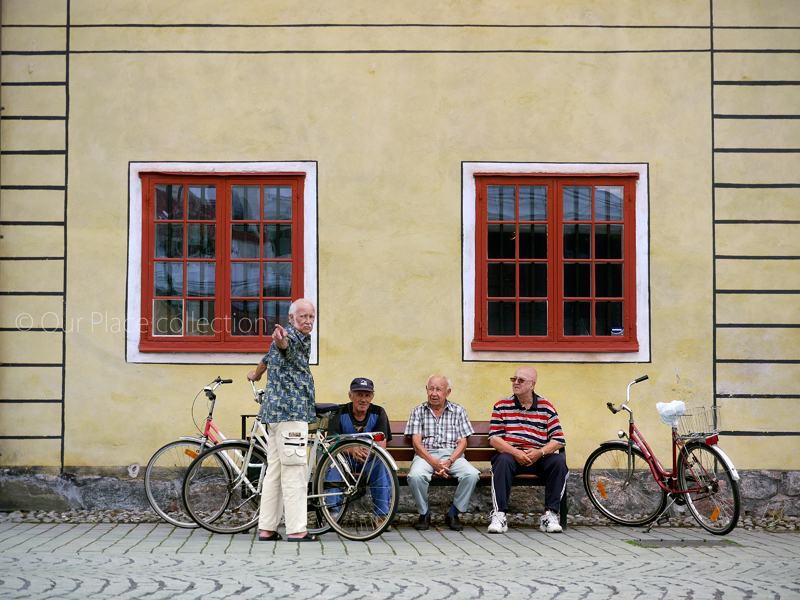 Old mates spending the afternoon at the market square. 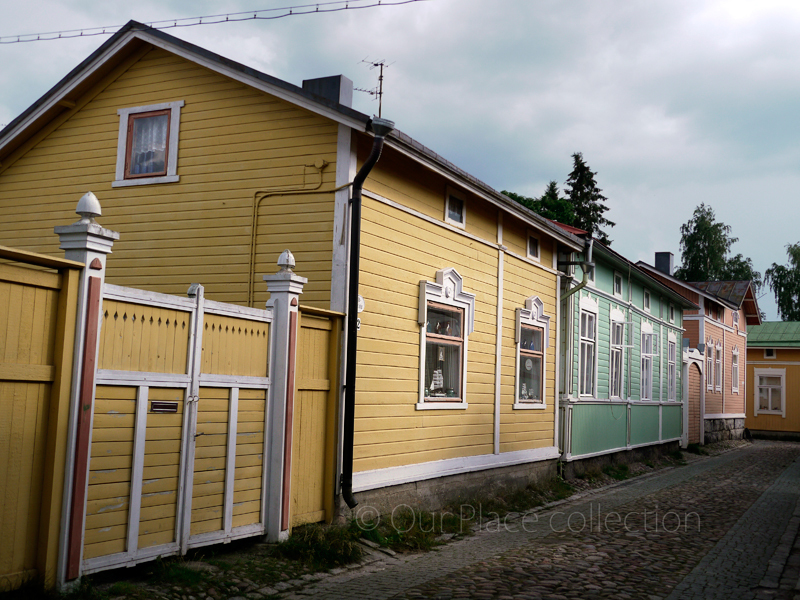 Typical wooden houses painted in pastel colors. 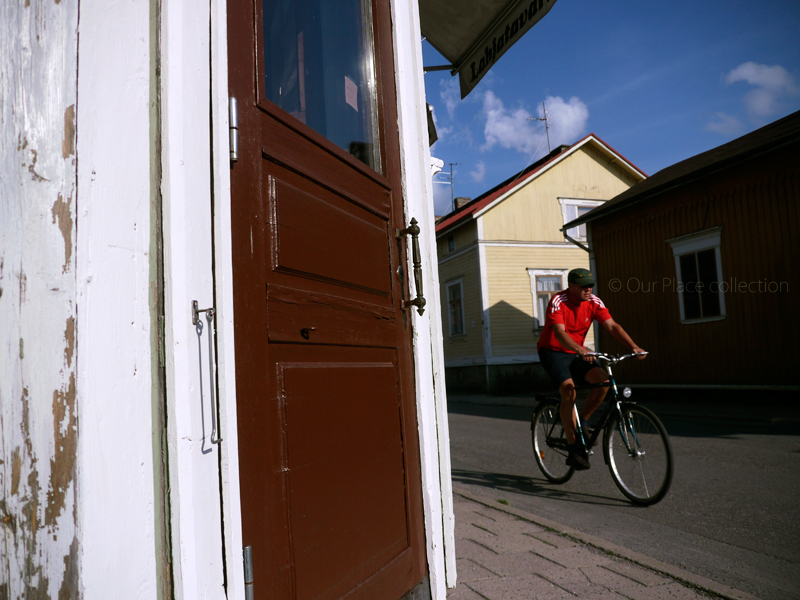 Rauma is governed by bicycles. Beauty and simplicity, a perfect combination. 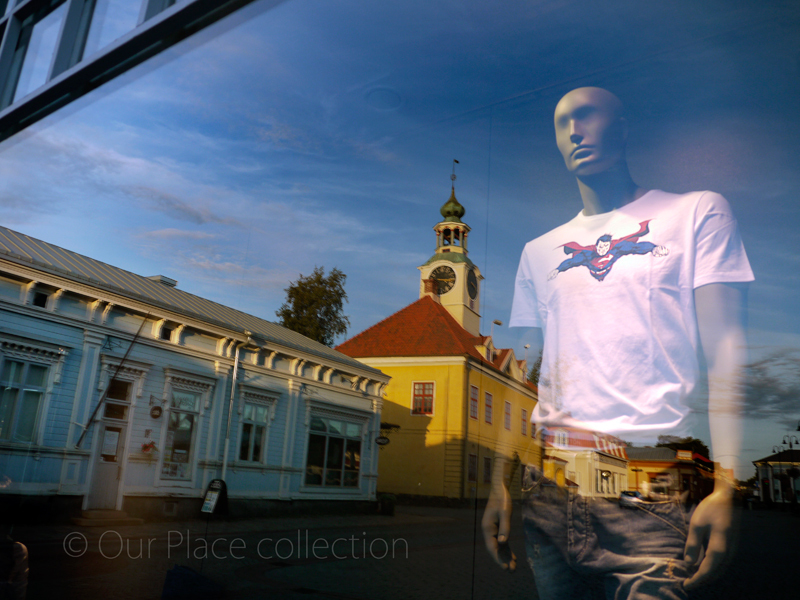 The former town hall tower of Rauma is reflected in a shopwindow. 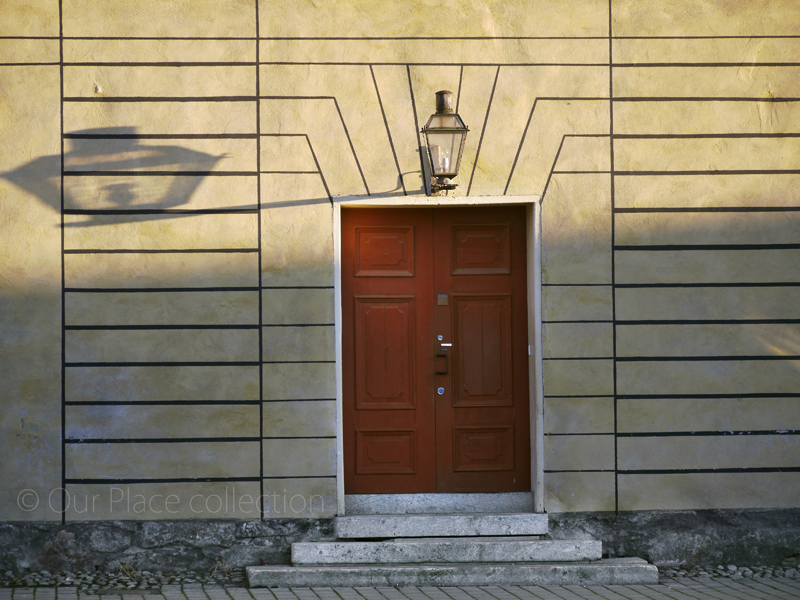 The shadow of a street lamp lengthened on a wall. 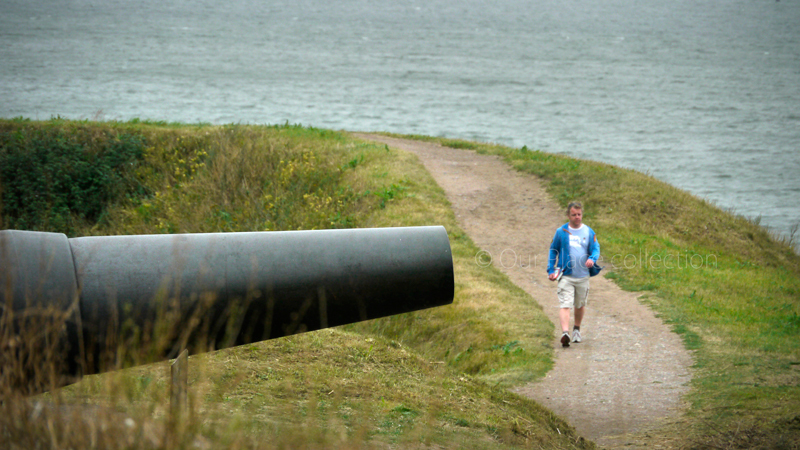 Strolling on the shore fortifications. 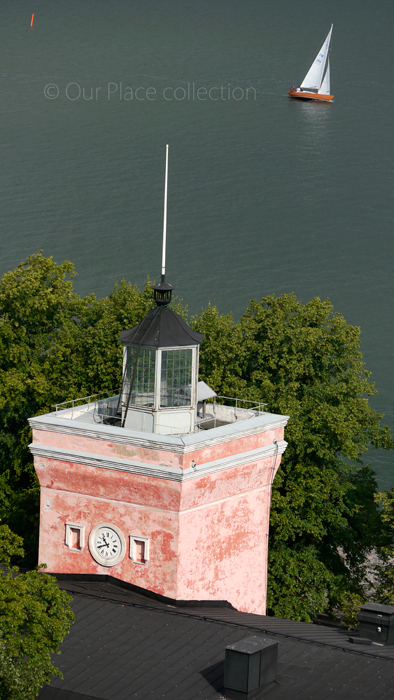 A sailing boat bows in front of the clock tower. 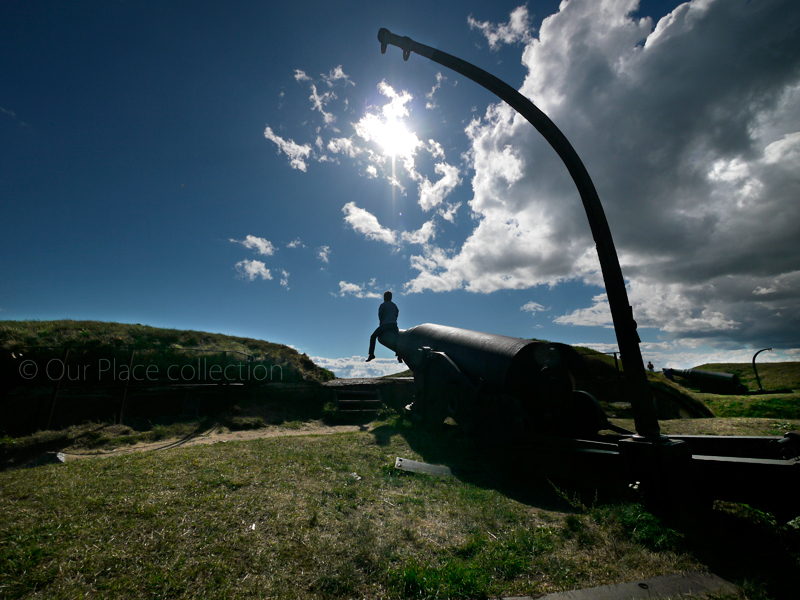 A man looks at the sea, sitting on a russian coastal gun from the 19th century, in the shore fortifications. The narrow passages between the archipielago islands created the perfect defensive conditions. 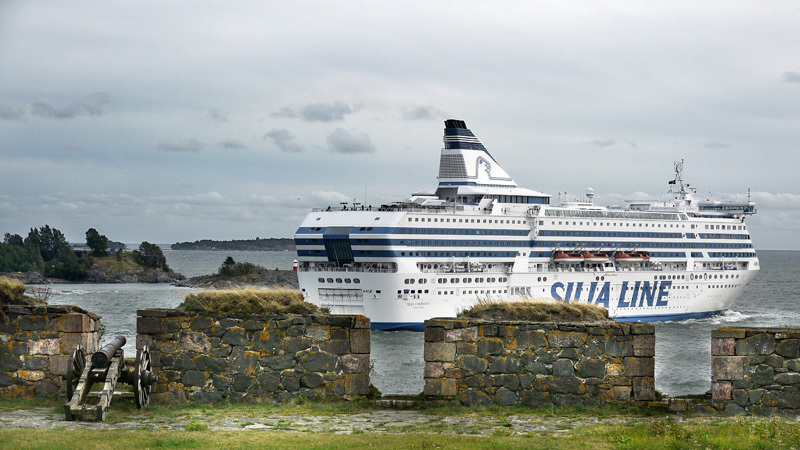 The Ship to Sweden sailing the Kustaanmiekka strait. 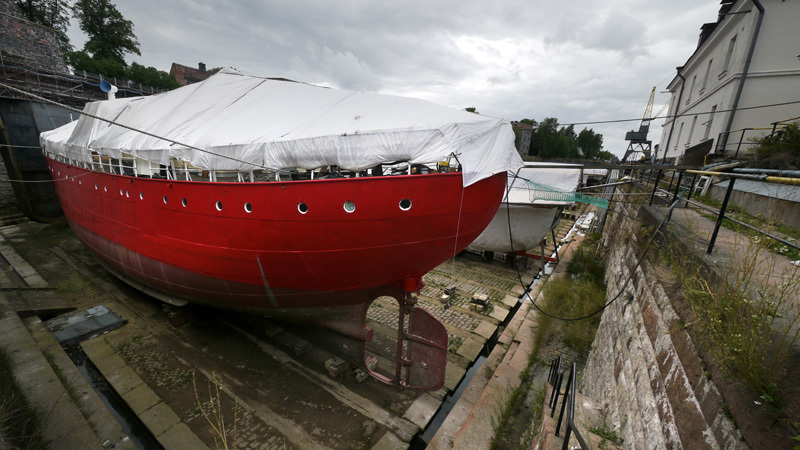 The dry Dock dates from 1760s. 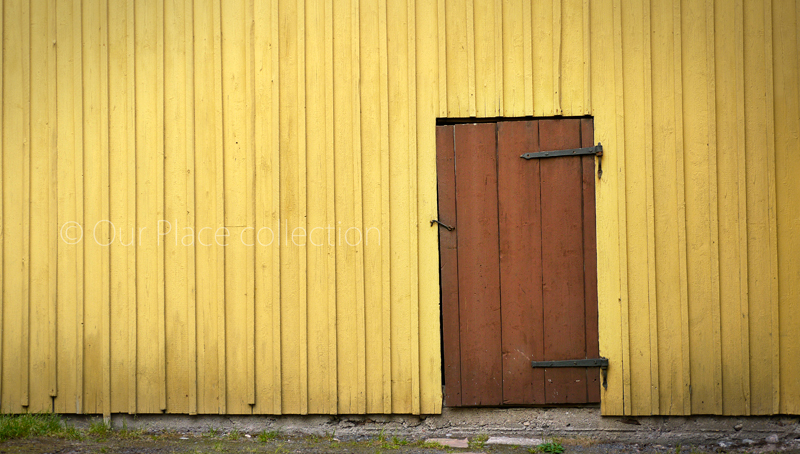 The Suomenlinna dock is the oldest in Finland and one of the oldest operational dry docks in Europe. The island is perforated with tunnels and defensive passages. Some of them have even been used as prisons. 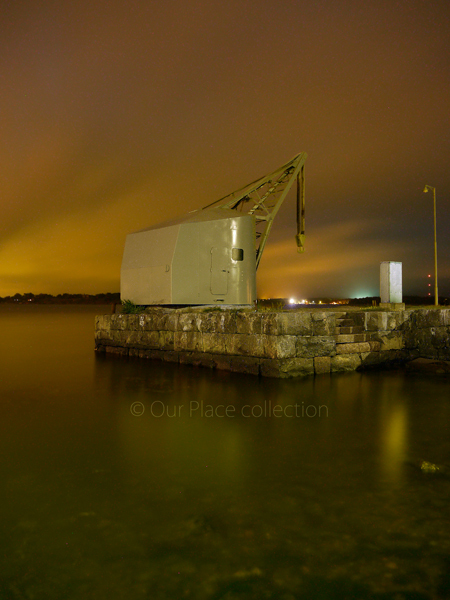 Slow exposure picture of a crane in the sea side. A three-storey barracks building erected in 1849-1853 to house married rank-and-file soldiers.